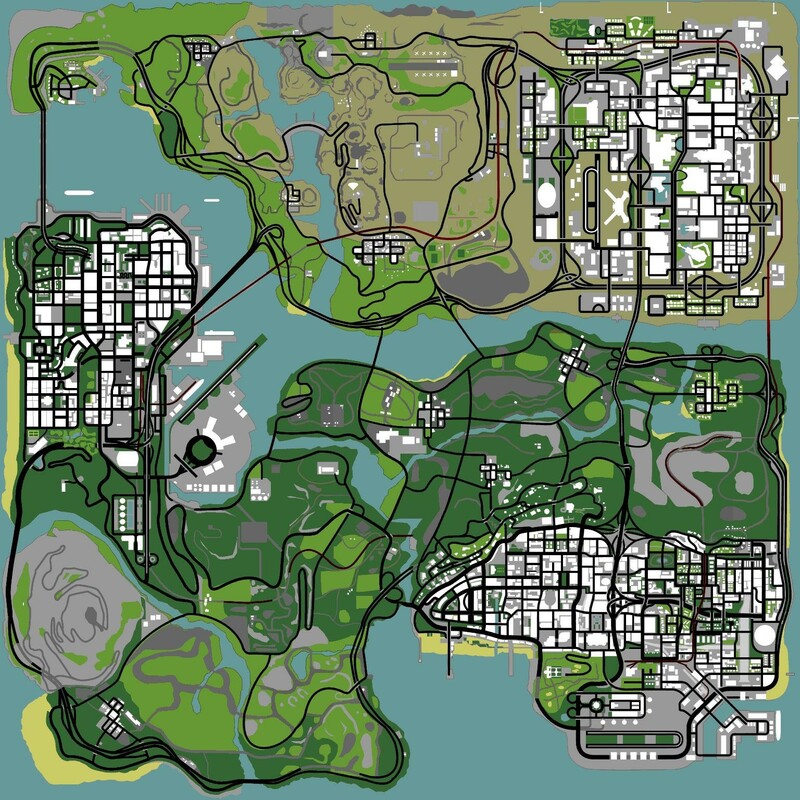 According to a report on stickskills Rockstar Games have slowly been revealing pieces of the GTA V map of Los Santos over the past while. 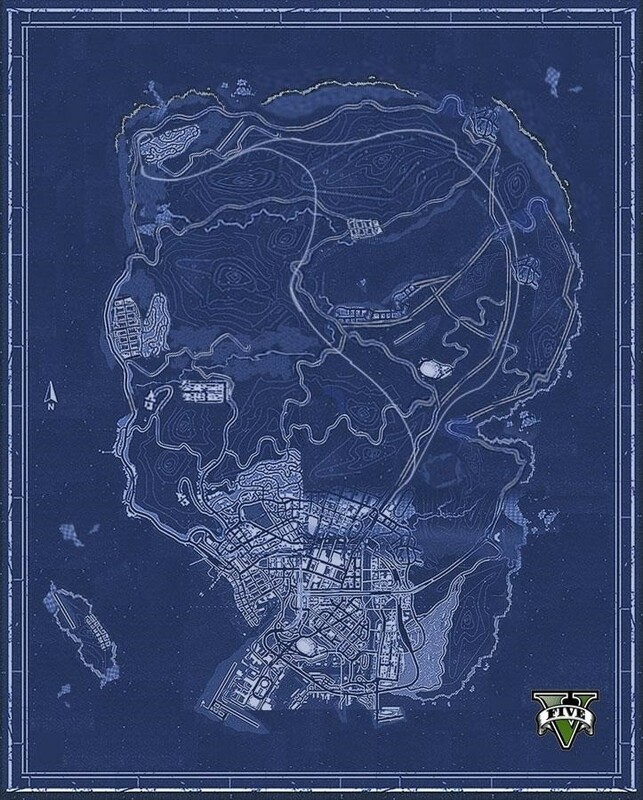 And an anonymous internet citizen has pieced them all together to bring us the first full map for Grand Theft Auto V.
Since it’s not the officially endorsed map we can’t be 100% sure of it’s accuracy but seeing that it’s made from snippets released officially I can’t see it being that far off. So what do you think? Have they divulged too far from the original Los Santos map or is the added size an exciting thing? I have to admit the size of the map does worry me; I don’t have much of a concentration span and I can’t imagine having to drive over those mountains every second side quest. Mind you I feel more sorry for the PC gamers who have to sit behind a screen instead of on the couch while crisscrossing this map. What you didn’t know GTA V was coming to the PC? 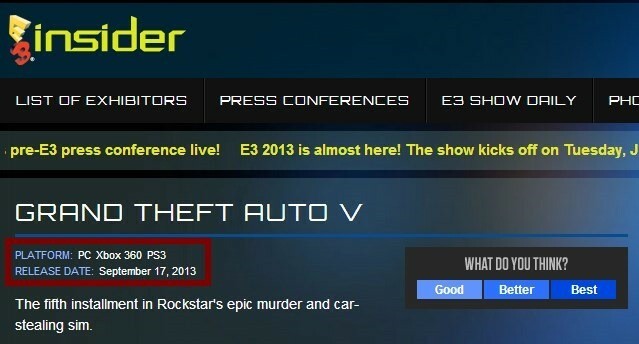 Well Rockstar haven’t yet announced anything but it looks like E3 may have accidently let the cat out of the bag. Granted it could just be a slip of the fingers but I would not be the least bit surprised to see GTA V land on PC’s before the end of the year.